Just brought a new puppy home? Greencross Vets is your partner in pet care and we’re here to support you and your new furry family member. It’s important that your puppy starts off on the right paw. 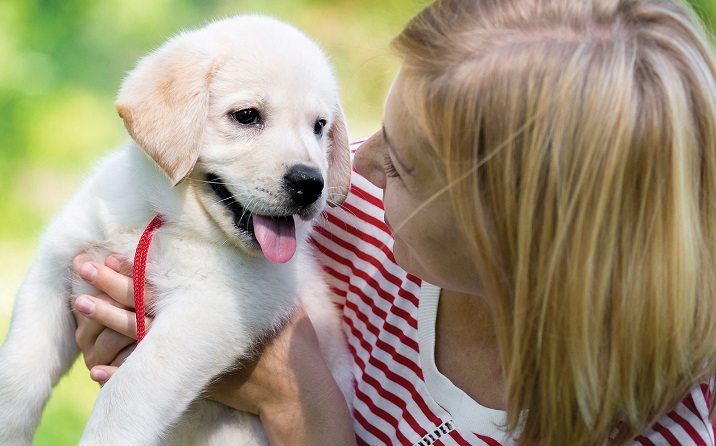 As a national organisation with the latest in equipment and facilities, we are able to provide your puppy with the care they need whenever they need it. Each local veterinary practice is dedicated to providing a superior level of service where we treat your pets with the love we give to our own. Bring your new puppy in to meet your local Greencross Vets team today. Your puppy will have many routine vet visits throughout their life stages. At Greencross Vets we’re committed to establishing a positive relationship with them from the very start. Of course, your puppy will be rewarded with treats for their good behaviour! If your puppy has not already been microchipped, it is important for you to do so at this first vet visit. Microchips are implanted under your puppy’s skin so that if they ever become lost, the vet or animal shelter can scan the chip to reveal an identity number. This can be traced to your contact details in order to return your beloved pet. This is a compulsory process in Australia (except the Northern Territory). 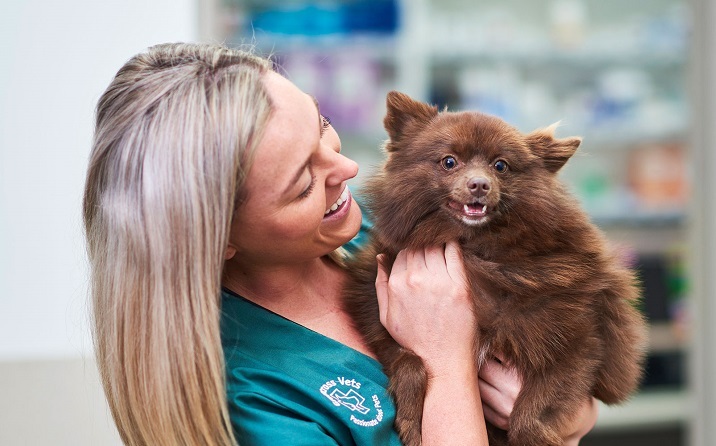 Book in your puppy’s first vet visit now and ask your Greencross Vet for advice on microchipping, vaccinations, desexing and more. Having your pupping desexed (neutered or spayed) is essential to their health. 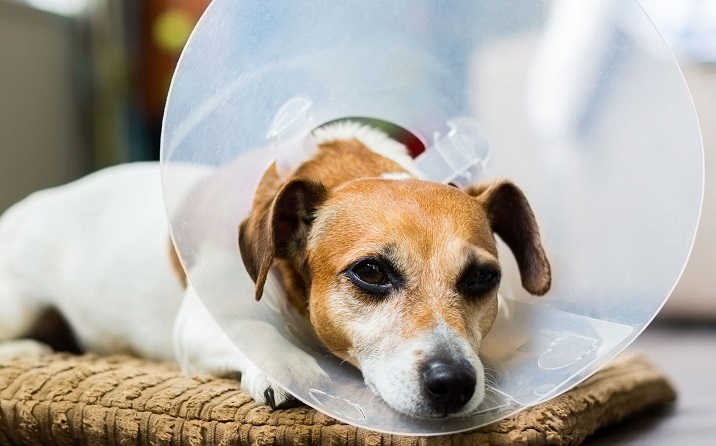 All Greencross Vets facilities are completely sterile and use the latest in surgical equipment. Discuss this procedure with your vet today. Greencross Vets Puppy School is an excellent starting point for any owner wanting a well-trained and socialised pet. All vaccinated puppies 8 – 16 weeks old are eligible so enrol now!